Raisin > Heading for Rootstock 2016! Feeling in need of some sunshine? A change of scene? An adventure? Hop on board, Raisin is heading to Sydney for the third Rootstock festival (November 26-27 at Sydney’s Carriageworks) showcasing many of Australia’s best producers of sustainable food and wines. Some 60 grower-producers will be presenting their wines, mostly from Australia but also New Zealand, Georgia, Italy, Austria and France. The food markets will be highlighting local native foods and produce alongside ethnic-Australian foods, all produced through organic, biodynamic and natural growing. 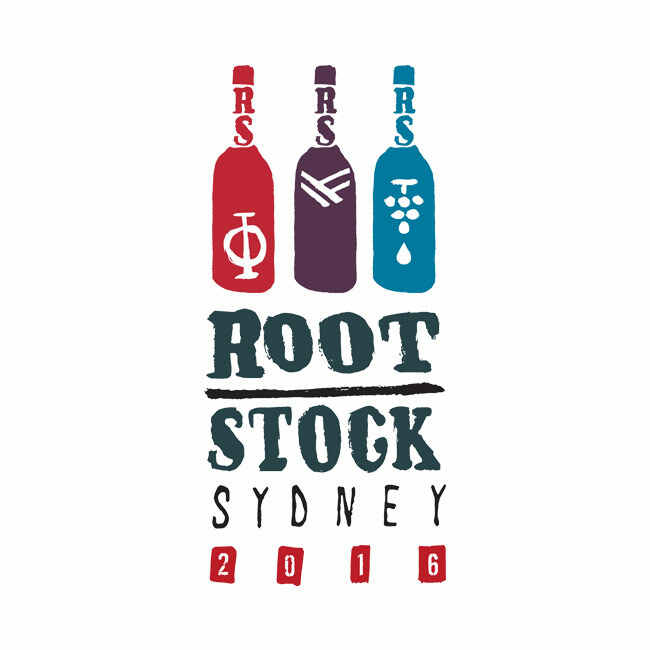 Charles Simpson​ & Olivia Mann​ will be representing Raisin at Rootstock which promises to be the most anticipated food and wine festival in the Southern Hemisphere. In Europe, the same week-end we will also be present at Vini, Birre, Ribelli in Bruxelles, follow this space for more information soon! Check-it out: App Update + New Locations!